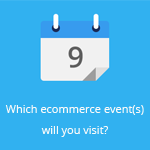 November 17, 2014 by Ecommerce News. About Cross-border with tags Europe, Spain, The United Kingdom. 6185 views. 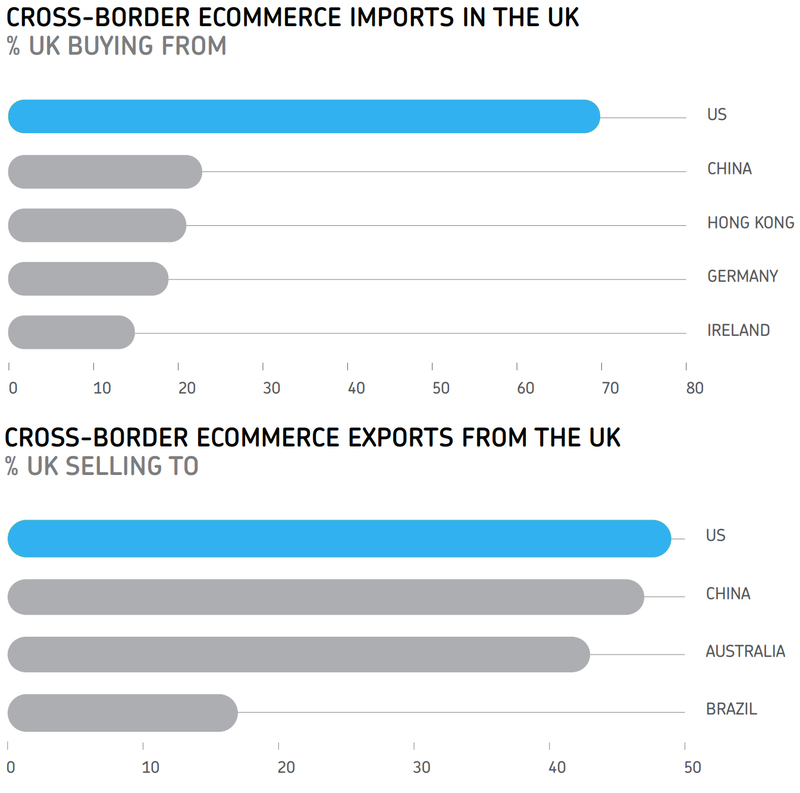 The established but largely divided market in Europe is a popular choice for cross-border ecommerce. Europeans love to shop online on foreign sites, but there’s also a strong preference for expansion in this region. But companies should not only focus on powerhouses UK, Germany and France, they also need to look at Eastern Europe. The growing markets of Europe could provide a more unique, value-driven cross-border opportunity. This is one of many conclusions from a report called “Key business drivers and opportunities in cross-border ecommerce”, by payment solution provider Payvision. 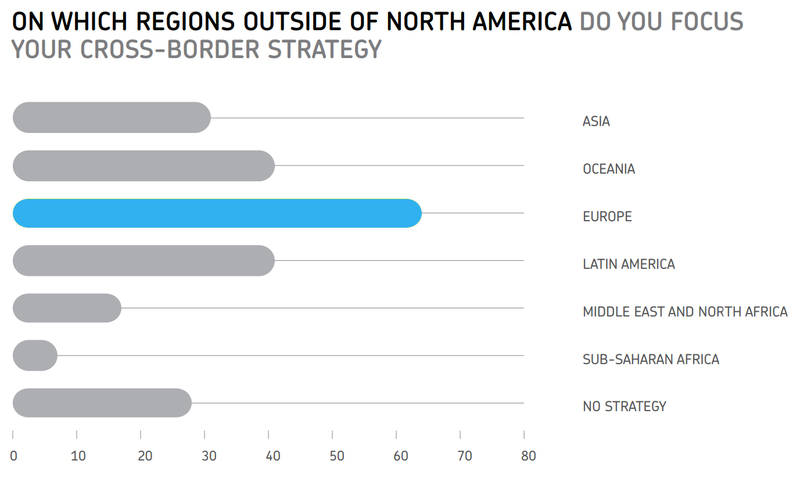 The study also shows that in North America, Europe was the region of choice for cross-border expansion of 64% of respondents. And the Latin American respondents also confirmed that, after North America, this was their top region. In 2013, about 30% of the world’s ecommerce sales came from Europe and its ecommerce revenue grew by 16.3% to 385 billion euros. About 69% from this online sales come from three global ecommerce powerhouses: the UK, Germany and France. But growth in these regions is slowing down as saturation points are being reached. “Business growth outside of these regions is the next logical step”, Payvision thinks. The company thinks that in order to stand out in Europe, product offerings need to be unique of hold something of very specific value. The researchers think that Spain, as a European cross-border market, holds the most promise. While m-commerce only makes up 6% of total Spanish ecommerce, the 66.5% growth in mobile shoppers indicates the sector’s untapped potential. “Spain is one of the European markets with the greatest potential. Still in recovery from the grips of financial crisis, Spanish consumers are hunting for cheaper prices.” Online sales in 2013 were 14.84 billion euros, with 32% of the population shopping online. Europe wants to create a single online retail infrastructure and it looks like more cross-border growth will happen. Sales attributed to overseas import and export in Europe was 12.5% of total ecommerce in 2013, and this is predicted to double in value by 2018. One of the things that must help Europe as a ecommerce region, is the Digital Agenda 2020, that’s designed to drive overall economic growth in Europe. One of the goals is that 50% of the European population should be buying online and 20% of the population should be buying online cross-border by 2015. 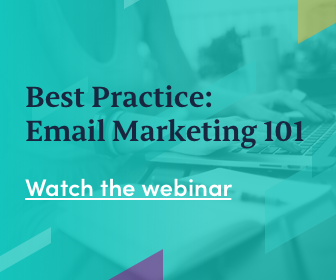 And then there’s SEPA, which is a scheme launched by the European banking industry, designed to streamline payments between businesses and merchants in the Eurozone. It wants to improve banking services in Europe and simplify the conditions by which payments can be made and received. However, 43% of Payvision’s European respondents do not feel strongly either way on whether SEPA and other initiatives have led to business growth. More about Europe, Spain or The United Kingdom.